Good news for TMC Students and Staff! 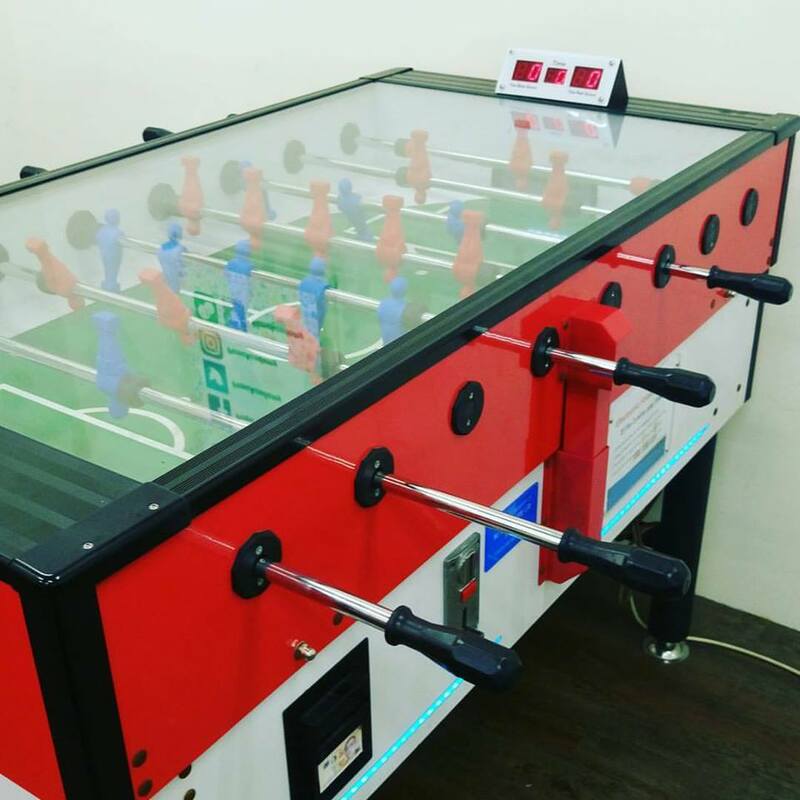 We have installed a new Foosball soccer table in the student lounge (blk B) for recreational use. Only $1 for 3 minutes play. All profits collected from this game machine will be donated to a selected charity by TMC Student Club.